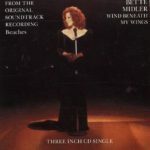 “Wind Beneath My Wings“ (sometimes titled “The Wind Beneath My Wings” and “Hero“) is a song written in 1982 by Jeff Silbar and Larry Henley. 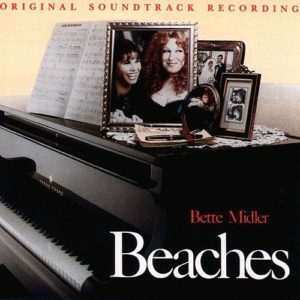 The highest-charting version of the song to date was recorded in 1988 by singer and actress Bette Midler for the soundtrack to the film Beaches. This version was released as a single in early 1989, spent one week at No. 1 on the Billboard Hot 100 singles chart in June 1989, and won Grammy Awards for both Record of the Year and Song of the Year in February 1990. 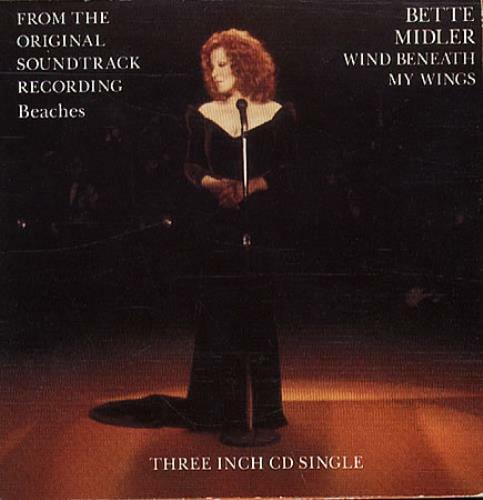 On October 24, 1991, Midler’s single was also certified Platinum by the Recording Industry Association of America for shipment of one million copies in the United States. In 2004 Midler’s version finished at No. 44 in AFI’s 100 Years…100 Songs survey of top tunes in American cinema.